If you’re a jewellery retailer in Norwich then you cannot be afraid of a bit of healthy competition because there are no fewer than 20 jewellery businesses all vying for their share of the pie in the city centre. It would be fair to say Norwich is actually a hidden gem when it comes to jewellery retail hubs in the country. Despite not having an official jewellery quarter, its historic lanes boasts of successful independents, many of which have been trading in the city for years. 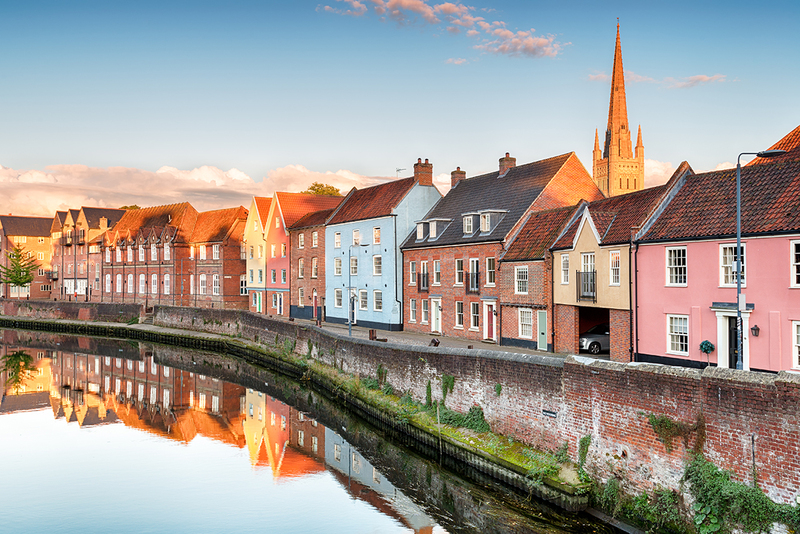 Overall, Norwich is a very welcoming and easy-going city, with a retail scene that is positively bustling. On one side of the city centre, a modern shopping centre houses nearly all of the national jewellers. 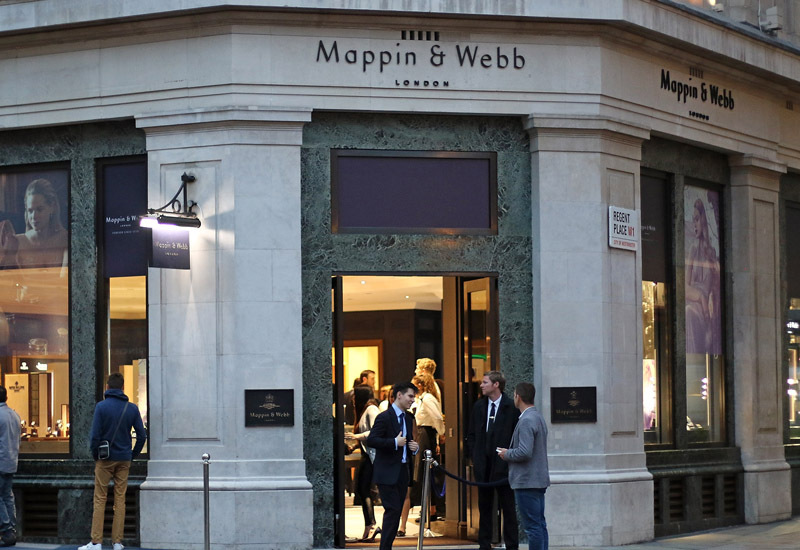 From Beaverbrooks and Fraser Hart, to Signet-owned Ernest Jones and H Samuel, multiple jewellery retailers reach high street shoppers from their spaces inside intu Chapelfield. Here, Pandora, Swarovski and Thomas Sabo concept stores can also be found scattered between fashion chains such as River Island, Accessorize and Monsoon. Outside, Goldsmiths is on the main high street, just a short walk from the shopping centre and another H Samuel is located opposite Norwich Market, which is one of the largest markets in Britain. Also opposite the market is The Royal Arcade — a 247 foot long covered avenue housing a mixture of shops and restaurants including Juels’ Limited, an independent jeweller focused on large diamonds, vintage jewellery and silverwork, and Simply Pearls, a boutique focused on bridal jewellery adorned with the stone its named after. On the other side of Norwich Market, towards the river, the majority of independent jewellers reside in the city’s pedestrianised lanes and alleyways. This is where I spent most of my time. The team at Aurum Jewellers is celebrating 40 years in business. Norwich Lanes is the place consumers can go to find independent, individual, and at times, quirky retailers and businesses offering lifestyle, fashion and art goods against a backdrop of narrow streets and historical buildings. It is no small wonder that this is the location that the majority of the city’s independent jewellers have set up camp, many of which have stayed for over 100 years. So what is it about Norwich that has attracted so many jewellery businesses? For the most part, it’s a homely city, and as such many of the jeweller’s owners have lived in the area all their lives, or returned to Norwich to open up stores after a season of studying and travelling. It’s a place people like to settle in and stay for the long run, with many commenting that students don’t tend to leave the city after university. Wandering around, it’s hardly surprising either. There’s so much to do and see, and it’s variety of shops cannot be faulted. Within walking distance one can buy a piece of clothing from their favourite high street chain, nip into an independent coffee shop for a hot beverage and homemade cake, then head to the Lanes to buy something a little different to mark a special occasion, and then walk back towards the shopping centre for a cheeky Nandos. Business also isn’t too bad for jewellers in the city. 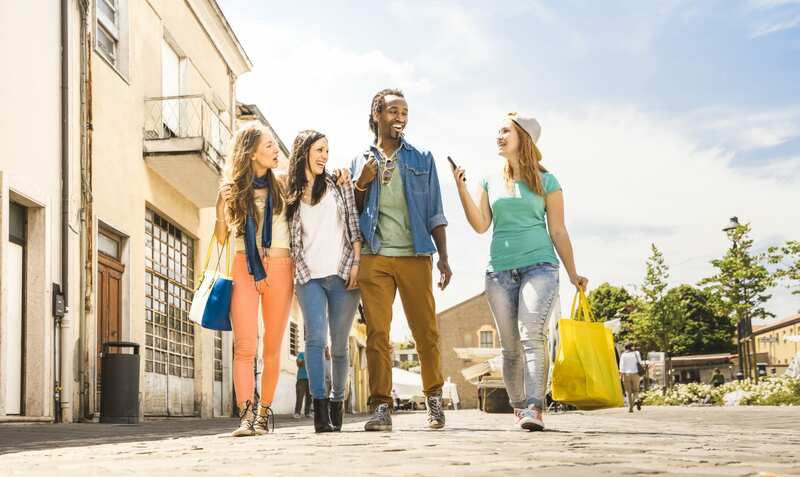 Of course, like many including retail giants, none are free from the common struggles on the high street post Brexit, but Norwich (for the reasons mentioned above) has become a destination for consumers from surrounding areas to shop in. 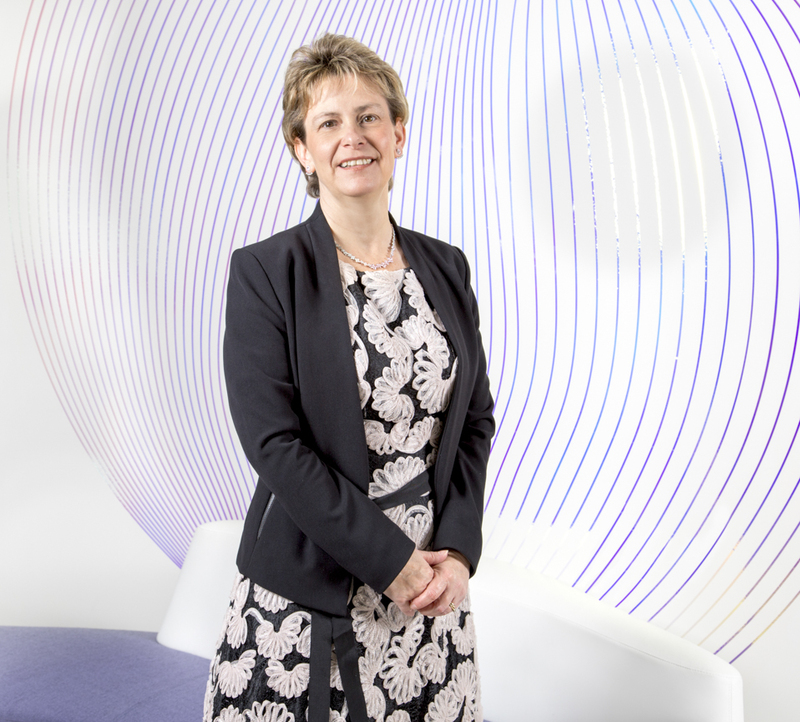 For any business to thrive during this difficult trading season, it needs to hold firm to its core values and what makes it unique. This is even more important for the independent jewellers of Norwich which need to present shoppers with a reason to shop in their store, over the company across the road. Sonkai Jewellers has success with its unique designs. For some businesses this is easier than others. For example, Sonkai Jewellers, which has been trading in the city since 2011, stands out from the competition as it now, after a season selling Pandora, stocks predominantly its own jewellery. In fact, 97% of the company’s sales come from the workshop — whether customers creating completely bespoke pieces or tailoring a collection which has been made at the bench. It goes beyond just selling its own stock though, the retailer has no sales assistants, instead, all staff are part of the design process so a consumer is never talking to a middle man. Furthermore, with a location in Norwich Lanes, Sonkai Jewellers is in the right place to capture consumers looking for something different. 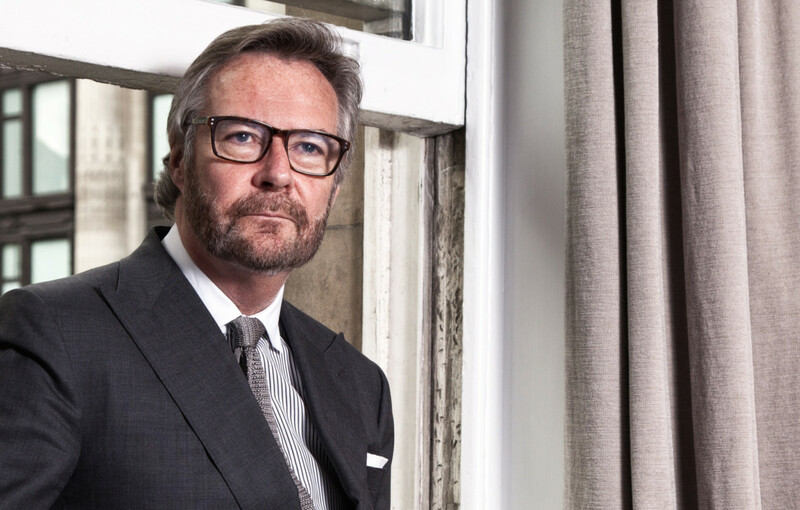 Just around the corner British jewellery brand Nova Silver has its flagship store. While the brand is stocked by many jewellers in the country, this is its only concept store. Nova Silver has its only concept store in Norwich. With a niche and affordable product, and excellent sales staff, Nova Silver sales are up year on year, despite the high street being unpredictable. On the other side of the lanes are a selection of jewellers more focused on bridal and fine jewellery sales. Dipples takes over three units on Swan Lanes, and will be celebrating its 140th anniversary next year. “We are probably known as one of the best shops to go to in Norfolk for coloured jewellery,” he adds. Dipples Jewellers certainly has a window display which boasts of a kaleidoscope of colour, with Ellis explaining he likes to buy stones he is not too sure about to make sure his store windows have a point of difference. “We are looking to always push that boundary a little bit and get something new and a bit different, something that you can’t necessarily find anywhere else,” he shares. 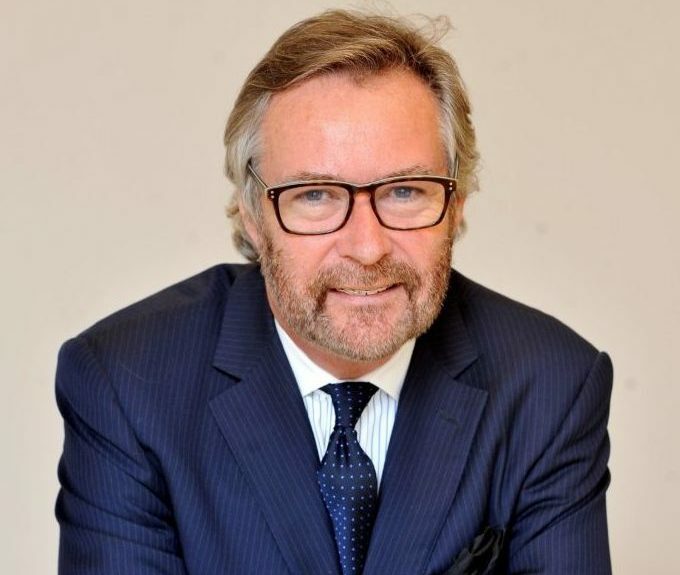 Chris Ellis, managing director at Dipples. While Dipples is prepared to take a chance on gemstones, the jeweller will never take a chance on quality — always striving to give customers the very best, trusting its consumers will pay more for a high quality product during uncertain economic times. 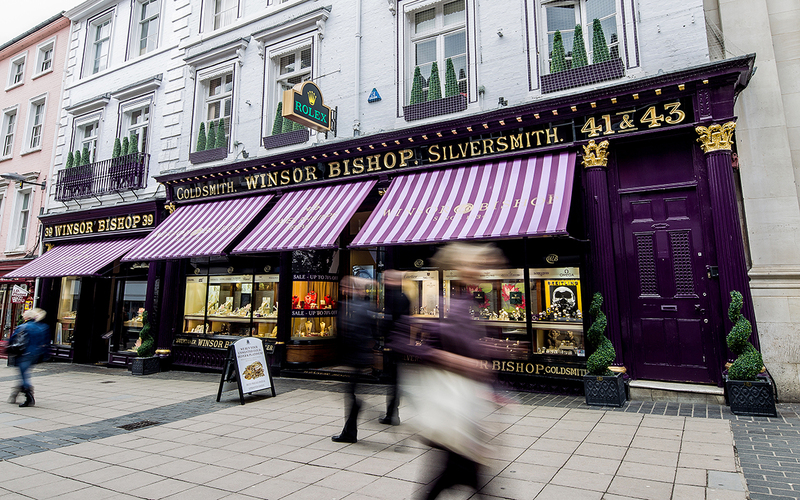 Over at Winsor Bishop, the jewellers strength lies in its watches and additional services such as the Winsor Bishop Guarantee, free annual health check of jewellery purchases, free first claw repairs and free resizing of any item purchases. Winsor Bishop trades in the Norwich Lanes. Opposite, at Aleks Jewellers, relationships are key — both with consumers and suppliers. “We are completely independent. We are not brand led at all. Sally [co-owner] has been in the business all her life. And from the contacts that Sally has built up and we have continued to nurture over the years, we are full of independents suppliers. Most of our stuff is pretty unique. 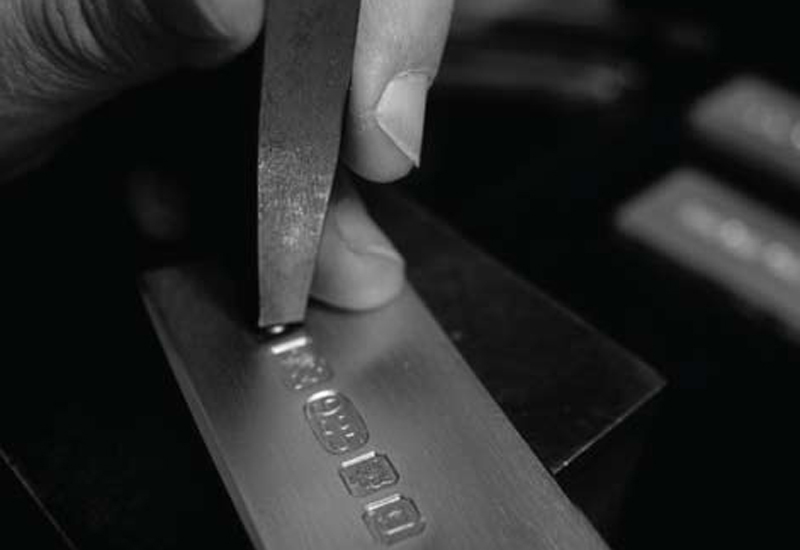 Not many other jewellers have the range that we do,” shares managing director, Adrian Philips. 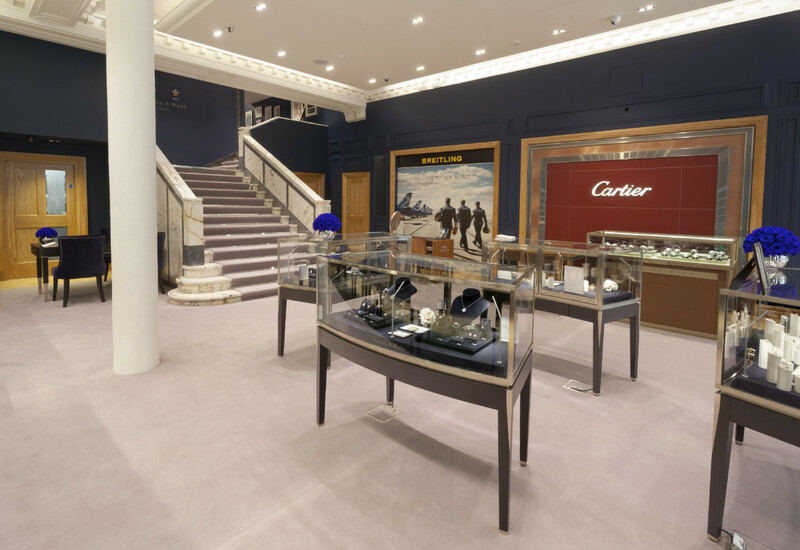 Philips, and his wife Sally, bought the jewellers from an existing business, and have worked hard to transform the company from an “old-fashioned” store that was in danger of getting left behind, to a welcoming jewellery retailer more geared towards a younger clientele. In the battle of bridal jewellery, Aleks Jewellers scooped Bridal Jeweller or Accessory Designer of the Year at the East Daily Press Wedding Awards. While we don’t have the space to go into details about every jeweller in the city, last but not least it is worth mention Aurum Jewellers, which is celebrating its 40th anniversary this year. Drawing on the family’s experience and keen eye for design, Aurum showcases some of the best British and international designers placing great emphasis on quality and individuality. 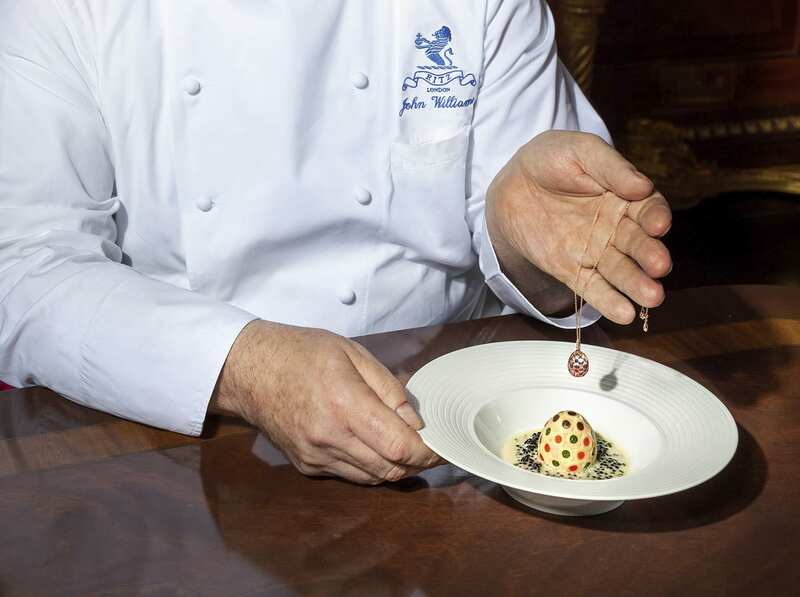 When selling a piece of jewellery in store, Aurum will tell customers about the provenance of a piece — where it came from, who made it and a bit of back story about the designer. Aurum Jewellers also owns the Trollbeads concept store opposite, and enjoys promoting a brand which has a strong identity and original designs. 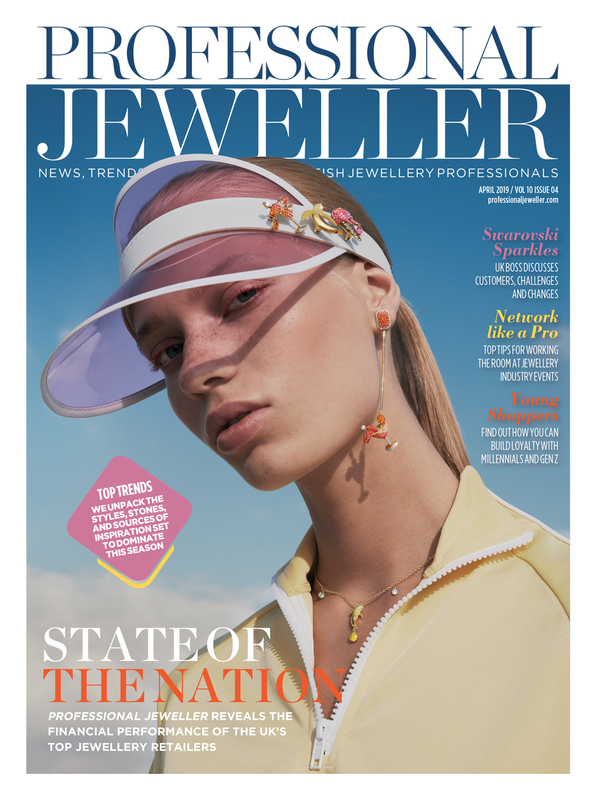 Looking outside the lanes, other jewellers such as Juels Limited and Albrow and Sons focus on antique jewels, with Juels focusing on large, quality diamonds and Albrow and Sons having great success within the bridal market. All in all, Norwich is a good place to be a jeweller. All of the independents have their own niche, and feel confident about what they offer consumers over the competition. While the high street is not smooth sailing for any city, and all over the UK retail businesses are reporting a dip in footfall, the jewellers in Norwich are going a great job at converting those who do walk through their doors and nurturing visitors into long-term clients.